My last deadline was for my 15 x 15 Group's current theme, "Nature". I was working on it in my last post; it's now finished. I'm expecting "The Reveal" to show up HERE any time now (i.e., by tomorrow). So...as I did at the end of April, I've turned to OPI (Other People's Instructions) to relax a bit. 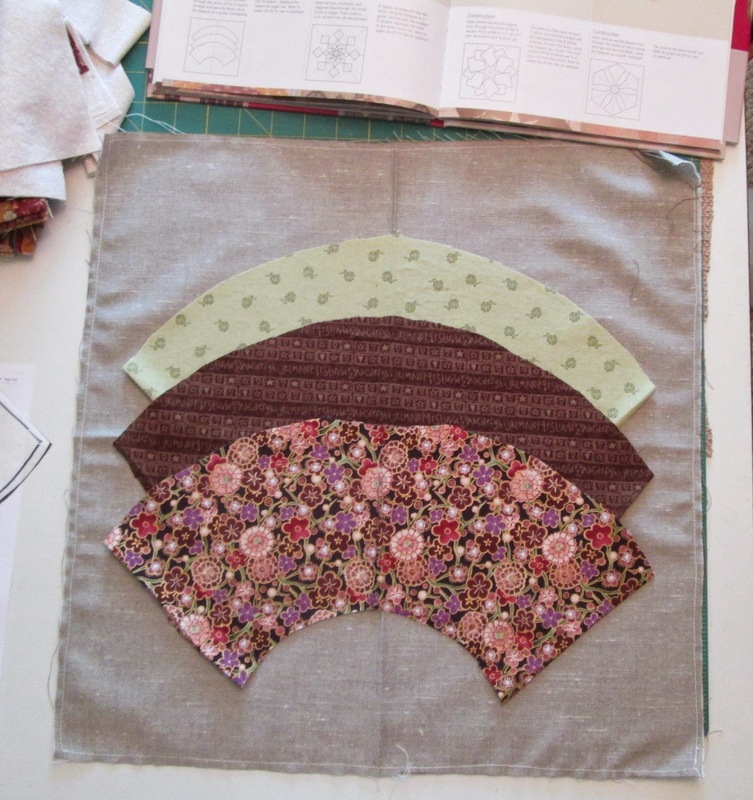 This time I turned first to a quilt I began to design in January, using Sue Briscoe's book, Japanese Taupe Quilts. I began by cutting squares and strips for six of 24 pieced blocks I want to use in the corners and around the central medallion -- you can see them in the 'basket' to in the right of this photo. In the basket on the left of the photo, you see a series of strips -- 2" wide by 7" long. 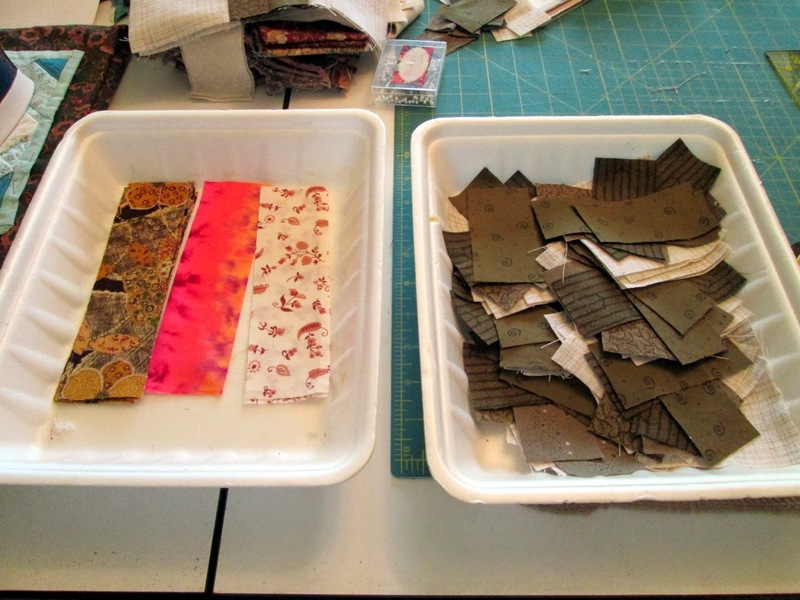 I'm cutting these from scraps a bit at a time till I can collect enough for a postage stamp quilt. I admired one in a recent blog post somewhere (sorry; I can't recall where!) and in response to my query, the blogger who posted directed me to a source for a tutorial over at Red Pepper Quilts. I have so many scraps that I trust I'll be able to fill that 'basket' with lights, mediums and darks before very long. After prepping the fabrics for those six blocks, assembled four of them. This gives me 8 finished or 1/3 of what I need. 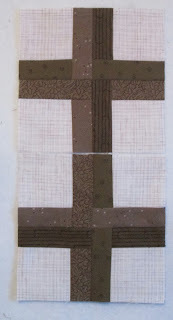 Although the style of this quilt is 'quiet' -- hence the "taupe" reference in the book title -- the sample of this block in the book was a bit more colourful, so I went with that thought, trying at the same time to select fabrics that wouldn't shout when set against the other blocks. 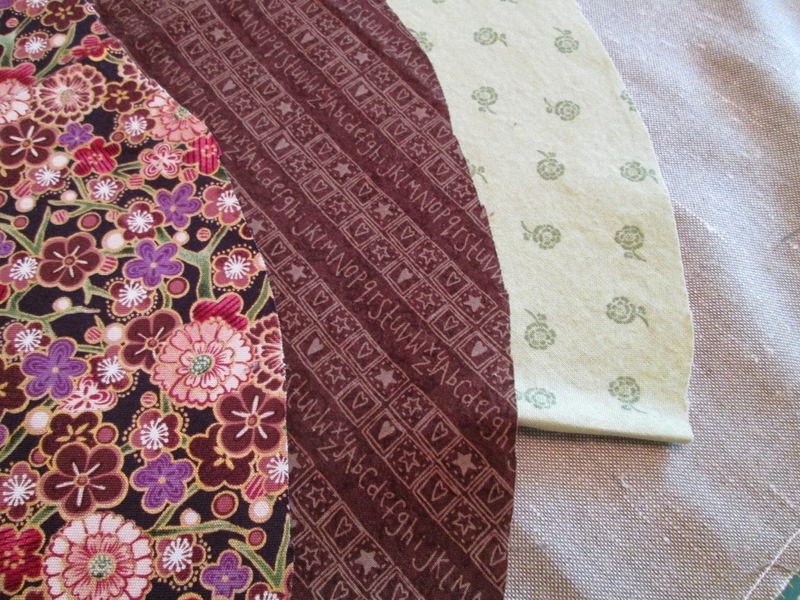 I just love these fabrics -- all from stash, some having been there for a great long time, since before I moved from Calgary (2008). In ended my indoor sewdio work once I'd pinned the first fan to the background, ready to applique, and went outside to stitch "Mark on the Body" for the day. Thursday was the sixth-month anniversary of my work on this piece, so I took photos outside for a change. That post is HERE. After MOB, I stitched down the facing on my 15 x 15 piece...and then settled down with a snack and my current book, How to Live: A Life of Montaigne by Sarah Bakewell. It's delicious. 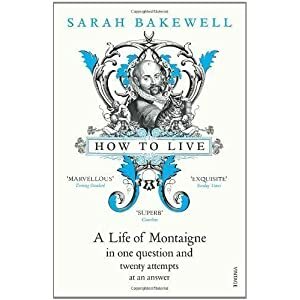 I've borrowed it from the library, but may have to buy a copy so I can underline my favourite bits and make notes in the margins. Ah...a blissful finish to a perfectly lovely afternoon. Today? It's cool again, with a mix of sun and cloud. 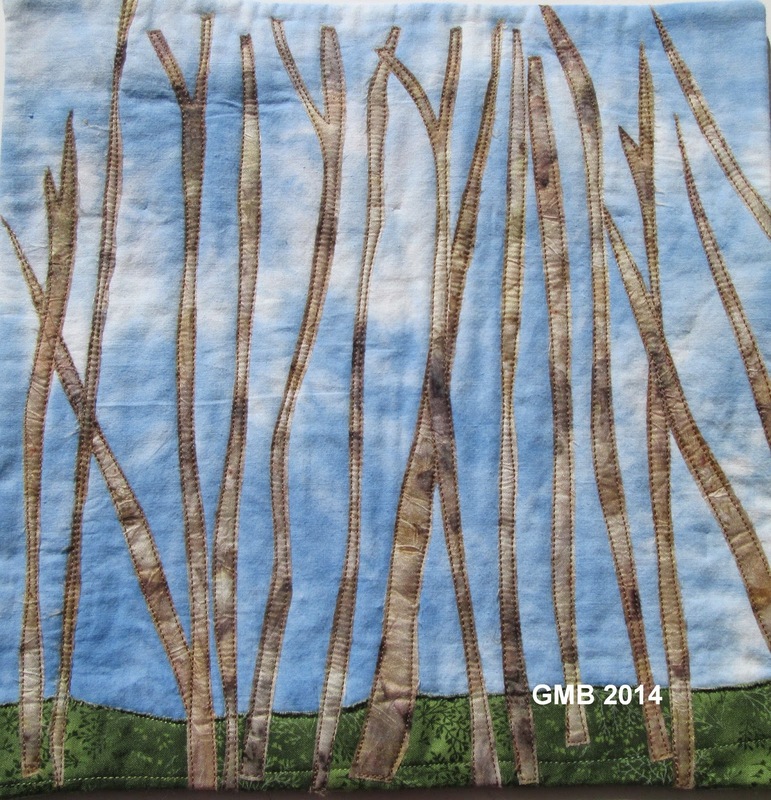 Perfect for more peaceful piecing...and a link up to Nina-Marie's Off the Wall Friday. now, reading, that's the ticket for a cool summer day... love reading. 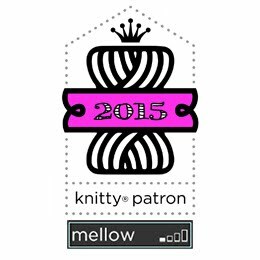 Great mix of things for the month! I always think of my OPI projects as palette cleansers until I can get back to my own work! !